Ready to hear news from Inbound 17? 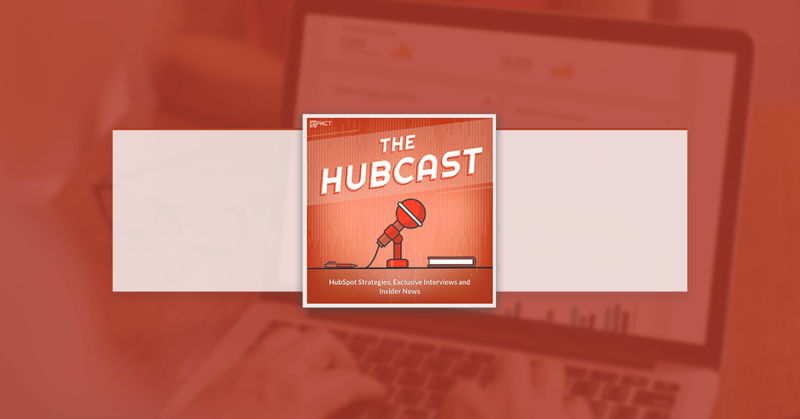 We've going to talk about keynote speaker Brene Brown as well as dive into some news about the HubSpot CRM. The agenda for INBOUND 2017 is here. 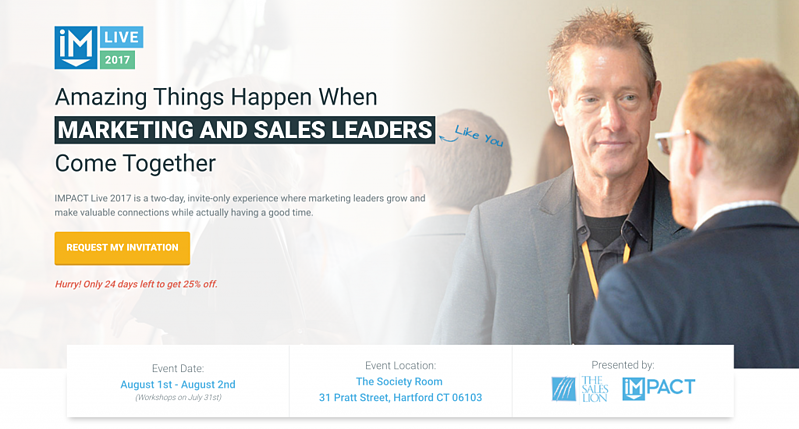 HubSpot is still adding sessions, but you can check out 150+ now. You can see what is happening depending if it is your time, even pick your sessions. Guess Who’s Coming Back to INBOUND 2017? 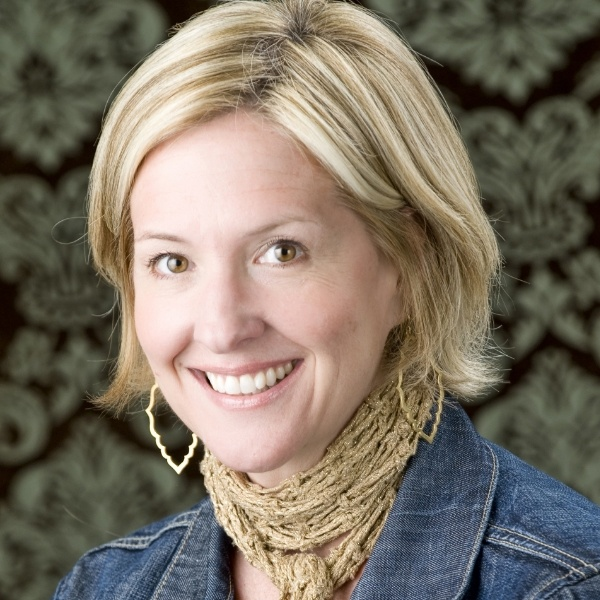 Brene Brown! INBOUND attendees loved Brené in 2015 (seriously, we still get emails raving about her session), so we decided it's high time to bring her back. At INBOUND 2017, Brené will be talking about her new book, Braving the Wilderness: The Quest for True Belonging and the Courage to Stand Alone. Brené will talk about how true belonging doesn’t require us to change who we are – it requires us to be who we are. With that in mind, at INBOUND 2016, your HubSpot CRM app on iOS got a fresh new (all-in-one) look. Then, in February, HubSpot CRM made its way to your iPad. Today, Android joins the party: the most critical parts of your sales process are now a thumb tap away. With the release of the HubSpot CRM app for Android, you can now view and create records, track your deal pipeline, and catch up on your tasks, all from your favorite device. Your sales process, in your pocket. Have you ever asked yourself? How can I prevent people from submitting a form using certain email domains? Did you even know that functionality was possible in HubSpot? New domains have been added to the "Block Free Email Providers" List (including gmail.com and qq.com). To access this feature, edit the email field option in the settings for your relevant forms. All of your forms currently using this setting will be automatically updated to include the expanded list. Check out all the possible blocks. If you’re a sales manager, you know how critical speed is to your team’s success. When your reps are creating CRM records, the quicker, the better. The more time they spend entering data, the less time they spend selling. But there’s a caveat: while speed is crucial if your reps enter the wrong data --- or not enough data --- you end up with a spotty database and an inconsistent process. On the other hand, the information your reps need easy access to while they sell may not be the same as the data they first collect about a contact, company, or deal. As an admin, you can set the properties your team sees when creating records independently from the properties that live on the “About” card within records. 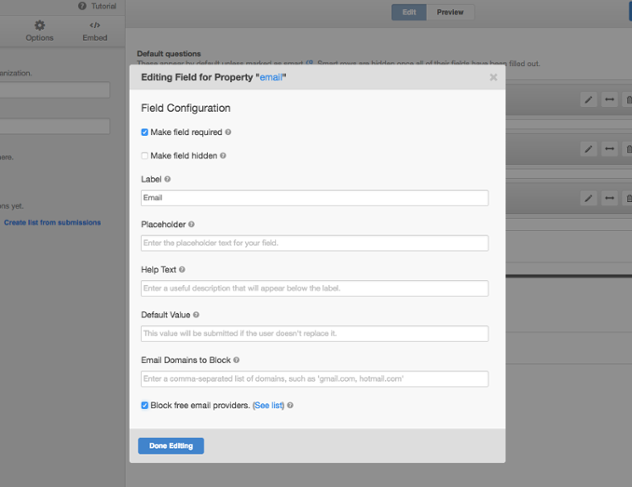 To provide even more flexibility, you can now select required properties for creating records. As an added bonus, your property settings screens -- where you create, edit, and organize your properties --- have a fresh new look that’s more spacious, easier to use, and more consistent with the rest of your HubSpot tools. These updates mean quicker and more straightforward record creation for your reps, more consistent data quality, and more flexibility around which properties your reps see when. All told, you’ll have a more predictable process and more consistent outcomes from your team. It would be great if we could suppress a blog article by topic or by simple switch technology. We have a client who does landscaping and snow removal. While we would love to write about snow removal so we can get ahead of the SEO on Google, we know our subscribers do not want to hear about it yet. There is no good way to do this right now. Write copy about #INBOUND17 and still can't believe I'm typing "Michelle Obama - Former First Lady of the United States" what movie am I in.